Erlend Aambø Langvatn received his medical degree from the Norwegian University of Science and Technology (NTNU) in 2007. 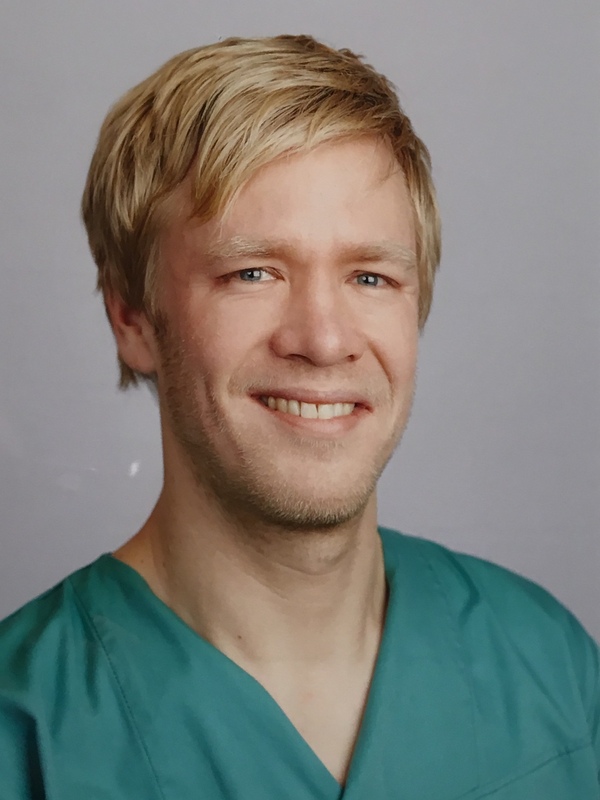 He completed his neurosurgery residency at Oslo University Hospital in 2016. Langvatn's interest include vascular neurosurgery, microneurosurgery, braintumors, hydrocephalus and skull base surgery.